Color Me Yours Bouquet in Brunswick ME - Flowers, Etc. 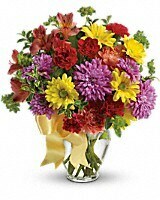 Color her overjoyed when this beautiful bouquet is delivered to her door! 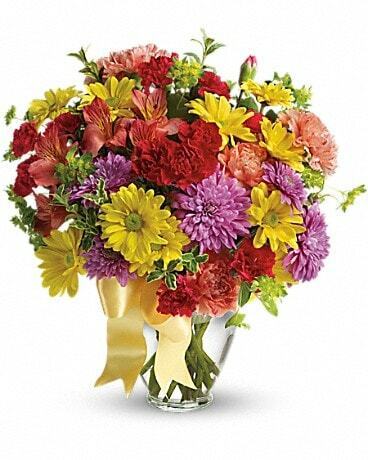 Sunny reds, oranges and yellows create a heartwarming mix to remind her just how special she is.